Following confirmation of eligibility, applications will be shortlisted. The selection process will also include an interview and take into account the principles of merit and equity and will be carried out jointly on behalf of the Australian and Indonesian Governments by an independent team of Indonesian officials and academics working in partnership with Australian academics to evaluate and rank candidates. The team members will all hold Doctoral degrees obtained in Australia or be Doctoral graduates with long-term experience in the Australian university system. 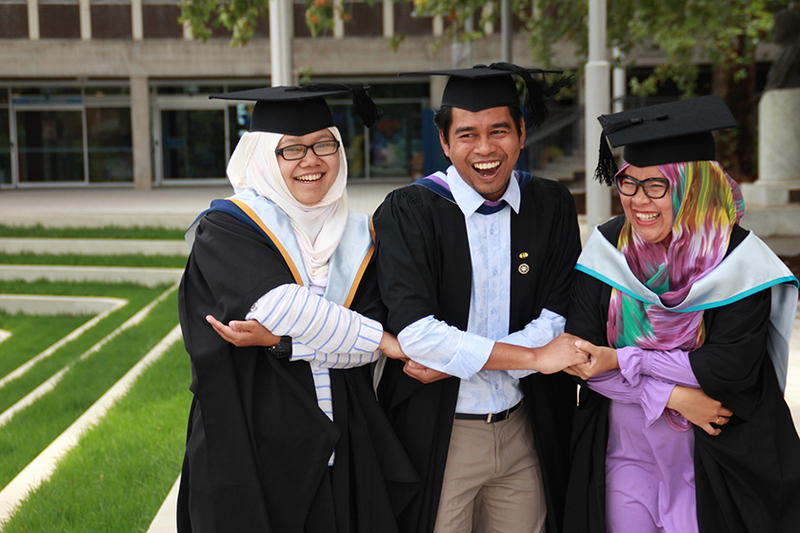 The process aims to identify candidates most likely to succeed in academic studies in an Australian course who will then make a substantial contribution in Indonesia. Professional and personal leadership attributes. The process will be transparent and the eligibility and selection criteria made available to interested parties. The final list of awardees is subject to scrutiny and endorsement by the Australian and Indonesian Government.